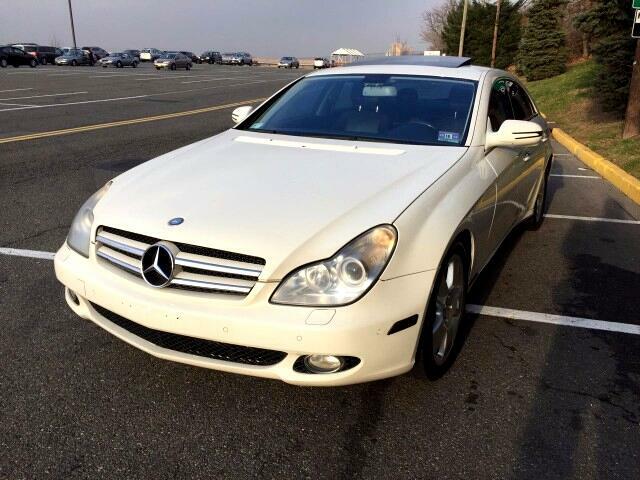 Sleek, stylish CLS in crisp white with black interior. Fully-loaded with all options and AMG Sport options/trim!!!! CLEAN CARFAX, NO ACCIDENTS OR DAMAGE WHATSOEVER!!! Comes with 30-day engine and transmission warranty, so drive off the lot with no worries!! Call 201-866-8531 or email apexmotorsnj@gmail.com to schedule your test drive today!